At the end of 2015, Ontario enacted the 2006 Amendments to its PPSA and, as predicted, other provinces are slowly following suit. 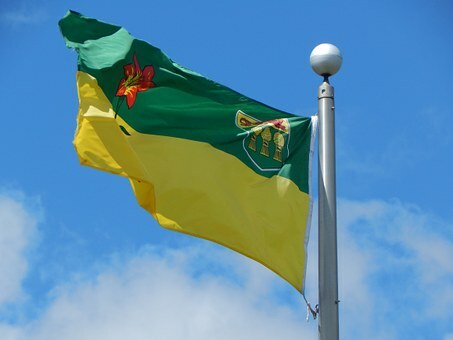 At the end of 2018, the Saskatchewan legislature introduced a new bill which provides for several amendments to Saskatchewan’s PPSA. Before we review a few of the proposed amendments, please understand these are proposed – these amendments are under Bill 151 which had its first reading in November 2018. The amendment would also include “electronic chattel” under various sections of the PPSA – acknowledging its inclusion in collateral. Currently, if a secured party intends to dispose of collateral, the secured party must notify the creditors with a subordinate security interest. Bill 151 would change this notification to include all secured parties, regardless of their place in line. Currently, if a secured party fails to renew its filing by the expiration date or if that filing is discharged without authorization, the secured party will maintain its priority status if it registers the filing within 30 days from the lapse or discharge date. Bill 151 proposes a secured party’s priority would remain the same, even if the debtor files for bankruptcy protection after the lapse/discharge and before the re-registration of the filing. Bill 151 is approximately 20 pages and some amendments are seemingly minor word changes, while others, such as the section governing jurisdiction, are substantial and confusing. Lawyers with Miller Thomson, recently authored PPSA Amendments are Coming to Saskatchewan, an article explaining some of the pertinent recommendations. Coming Soon – we’ll talk jurisdiction! Check out Which Bond is Which? Don’t forget to bookmark our Events Page!